Loop route with 69 km. 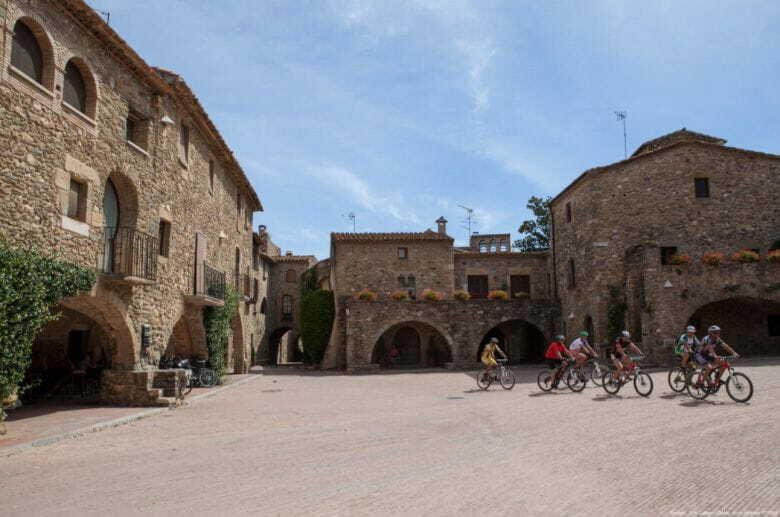 From Can Xargay, you go to the Baix Empordà and its mediaeval villages. The difficult part of the day is the climb up to Els Àngels, a few kilometres into the ride. This popular mountain pass is frenquented by all kind of cyclists, from professional teams to amateur cyclists. 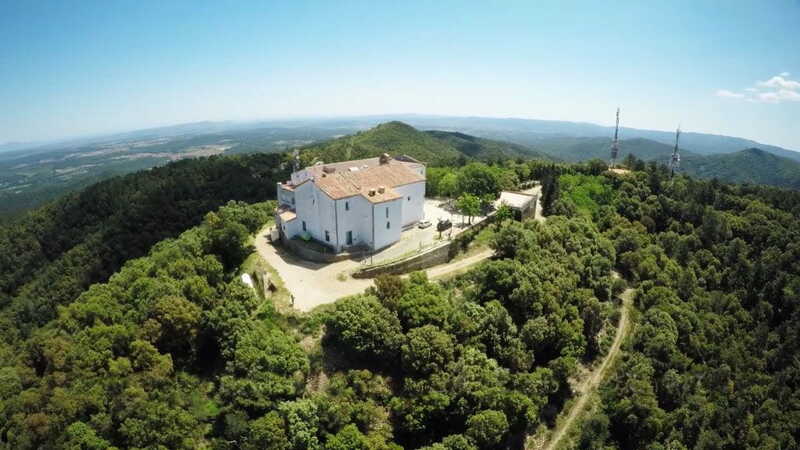 The ten-kilometre mountain pass has a moderate climb which enables you to warm up your legs and heart and, if necessary, step up the pace to the Sanctuary of Els Àngels where Dalí and Gala were married. The accentuated, narrow descent reveals an open, horizontal countryside, a rural plain dotted with villages. 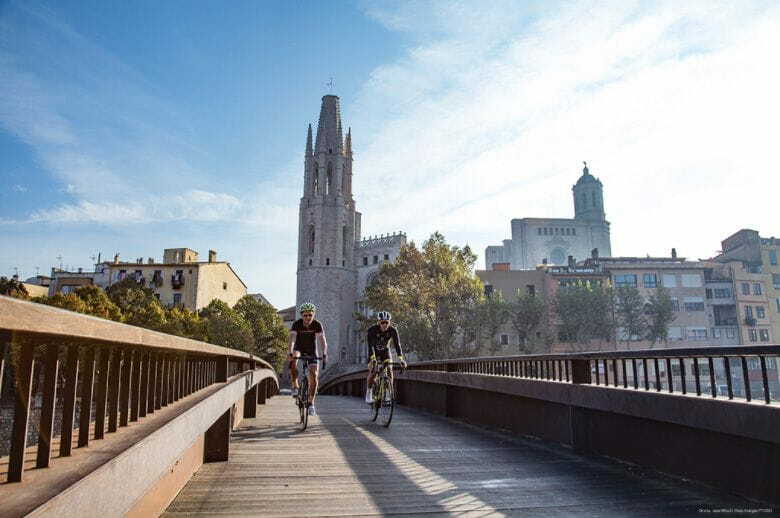 The pedalling becomes gentle and rhythmic, with an efficient cadence adapted to the flatland, except on days when the tramuntana blows from the north.